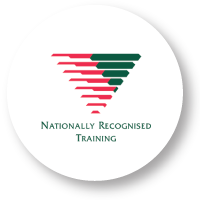 Specialised workplace training to create a quality, engaged workforce. 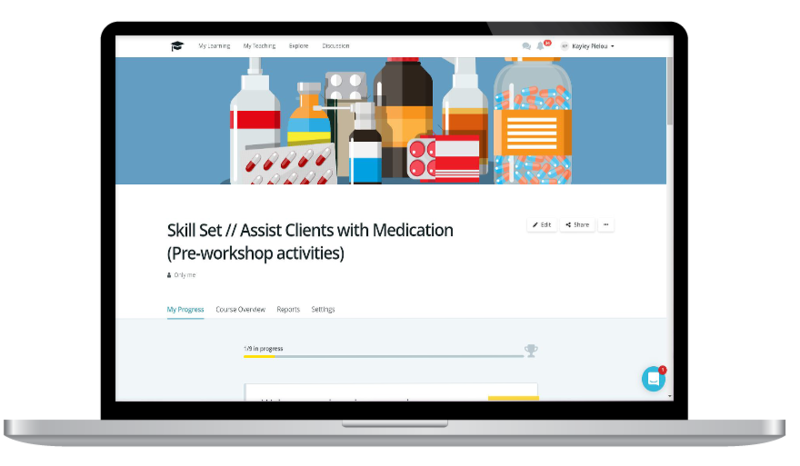 This skill set develops the competencies needed in supporting clients to administer their medication. Throughout the course individuals will learn the the skills and knowledge to recognise and promote healthy functioning of the body and the roles and responsibilities in the support and administration of their clients’ medications. The Seven Rights of Medication. This skill set is suitable for those who hold a Certificate III or higher level qualification relevant to direct client care or support and are currently employed in health and direct care role. The program is designed for people working in various care and support roles in the community services industry (particularly aged care, home and community care and disability services) to ensure they are meeting the high standards of care necessary to their service.